Shiv Charan Singh playing kirtan. 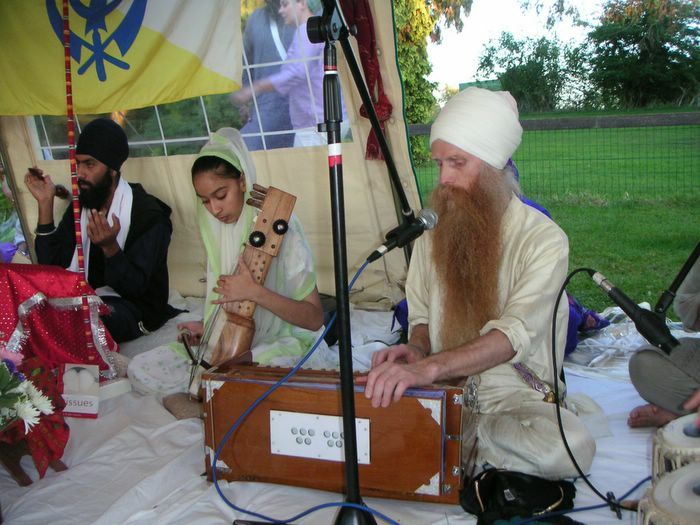 I remember the first time I saw Shiv Charan Singh, I was like “WOW” Check his dhari out. hehe. He is a amazing person.